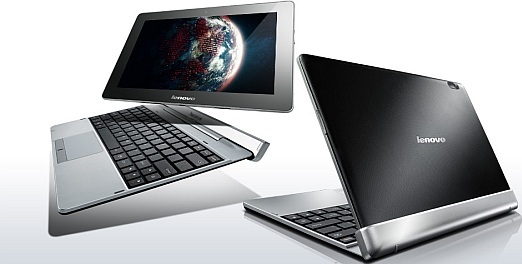 Lenovo has recently introduced three new Android tablets in the IFA event held in Berlin last month. These new devices are namely Lenovo S2100, Lenovo A2170 and A2109. All these tablets are powered by Android ICS and have got the exclusive technological aspects of the current age. IdeaTab S 2 has previously been showcased in CES held early this year and now they have come up with the IdeaTab 2110 which has a premium look and has got the weight of 580 gms. Under the core it has fot the 1 GB of RAM, Android ICS, 5 MP of rear and 1.3 MP of front facing camera. 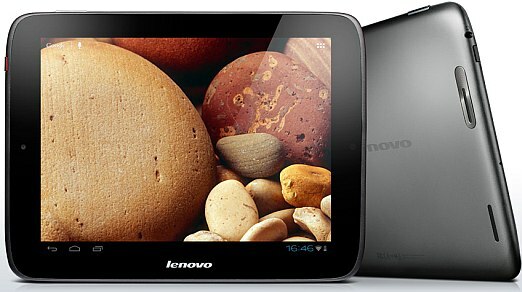 Along with it Lenovo S2110 also has got other common connectivity features. Lenovo IdeaTab S2110 offer battery backup of 20 hrs and it is also on the sale in US at USD 399. Lenovo A2107 and Lenovo A2109 are among the affordable tablet which is more appropriate for entertainment, social media along with other productivity work. Lenovo A2107 is featuring 7-inch display which offers 720p HD resolution, Powered with Android 4.0 ICS, it also has got Bluetooth 4.0, WIFI, FM and 10 hrs of battery backup. While Lenovo A2109 is a 9 inches tablet with offers capacitive display and tt also has got 3 MP rear and 1.3 MP front camera. Price of Lenovo A2109 and Lenovo S2110 are $299 and $399, respectively.